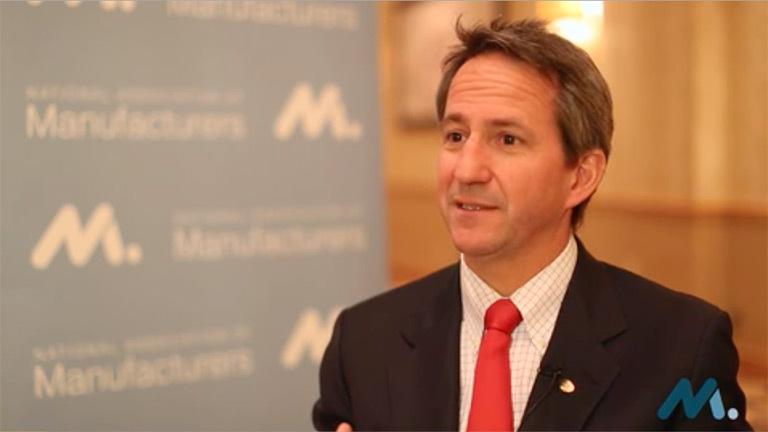 Grow your manufacturing business faster than ever. Success starts now with expert advice and helpful resources. 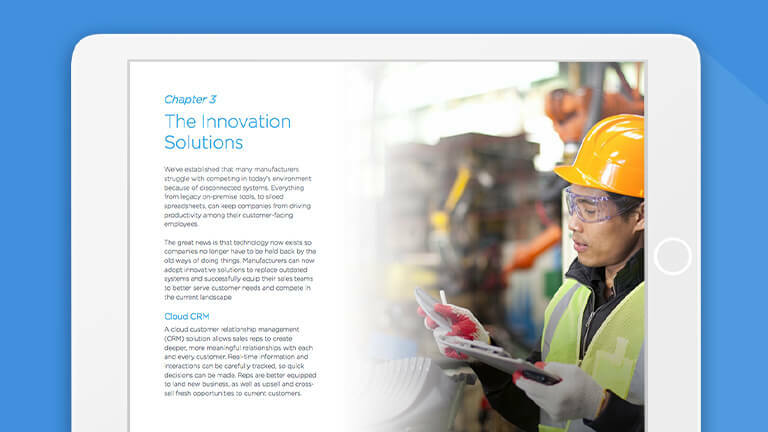 We’re excited to announce a new partnership between Salesforce and the National Association of Manufacturers’ Leading Edge. 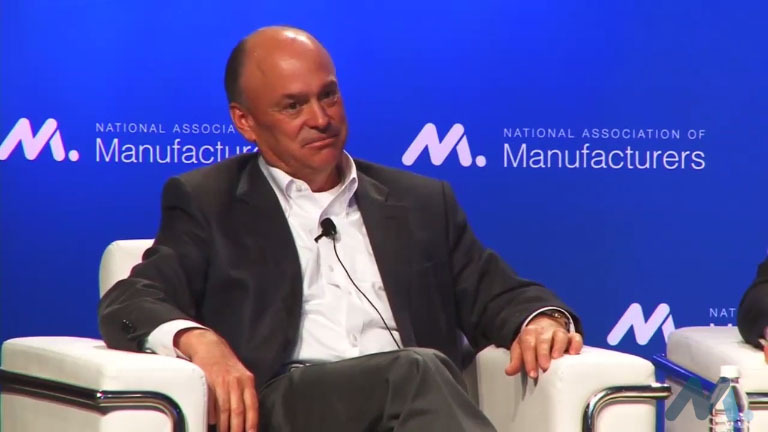 Salesforce is the #1 CRM solution for businesses of any size, while Leading Edge brings together manufacturing executives to discuss the emerging issues and trends that impact the industry. Together we’ll bring you tools, resources, and thought leadership to build efficiency, growth, and full-on manufacturing success. Success stories fueled by growth. Every success story is unique, and we’re here to help you find yours. 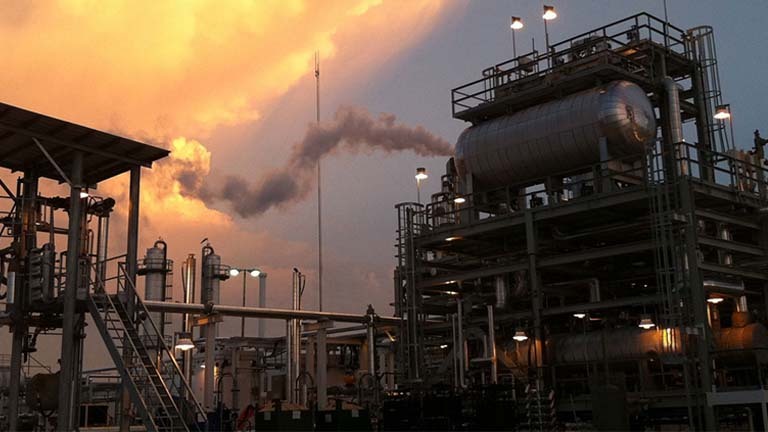 Check out these three fundamental manufacturing growth stories to fuel your fire. Manufacturing company, Hemco doubled their sales in 2 years by rethinking their marketing & sales process. Read Hemco's story and get started on your own path to growth. 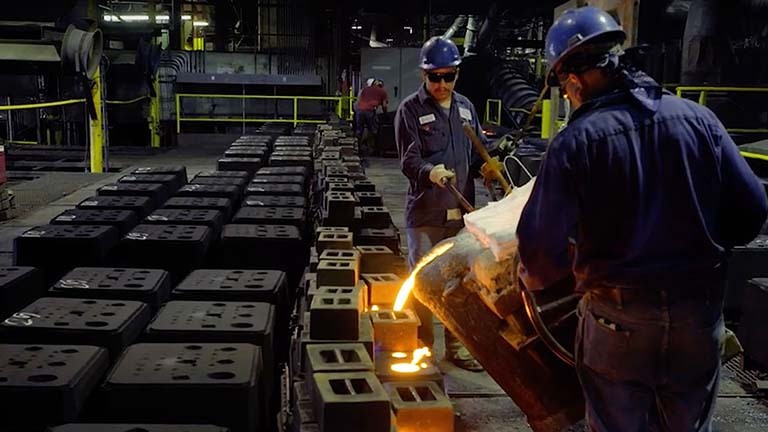 Manufacturers: Read how Oil City Iron Works grew their revenue by 50% by taking a close look at their customer's behavior. 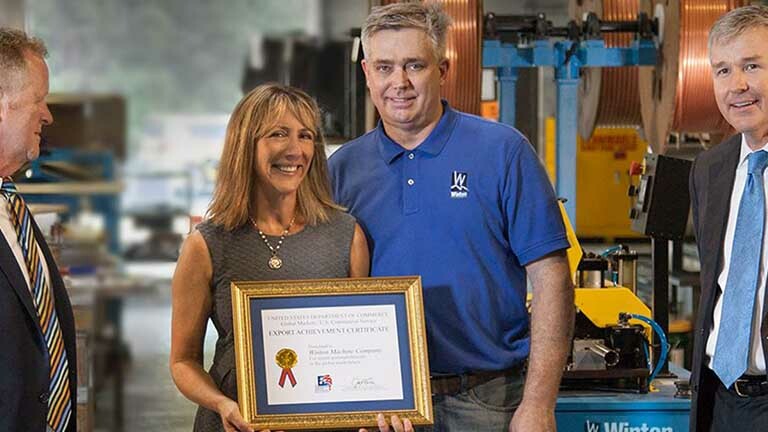 Winton Machine’s significant growth is attributed to two key decisions. Read how they secured their first SBA grant and how their marketing has evolved to fuel new revenue. 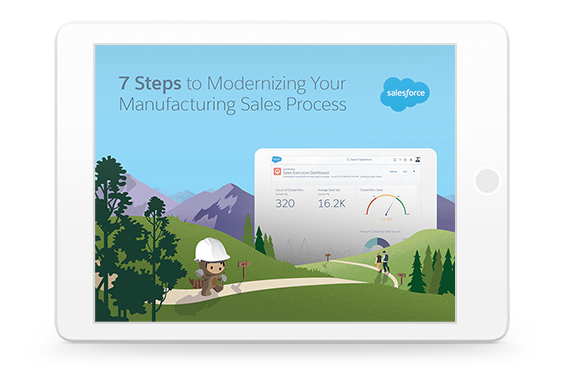 7 steps to modernizing your manufacturing sales process. Dive in to learn more on the transformation of the sales process, then start building yours today. Find out how Salesforce can help every employee in your company stay focused on delivering the products customers love. Dive in to see how you can bring every business segment — from HR to supply chain to production line — into perfect alignment. Learn how to scale to new heights with these stories, white papers, e-books, and more.